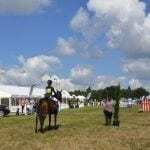 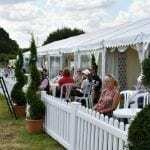 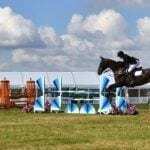 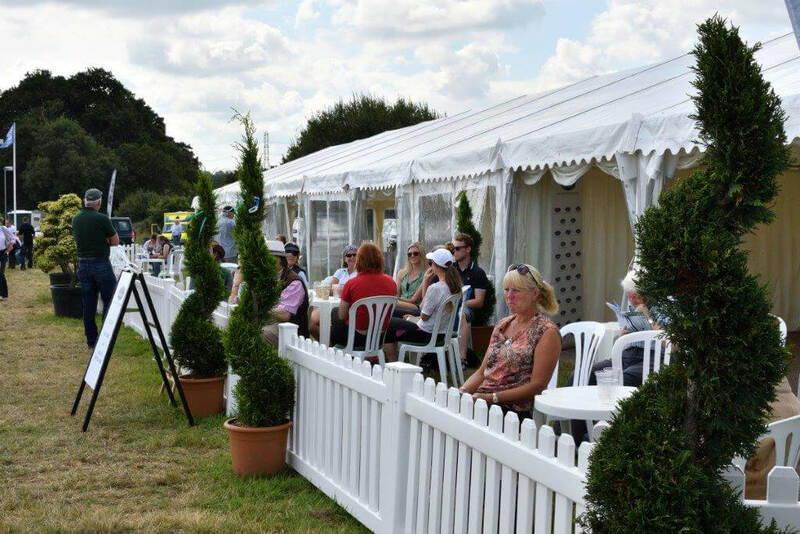 The Wellington Horse Trials is hosted by the Stratfield Saye Estate, where the family have lived since the 1st Duke of Wellington acquired the estate in 1818 following the Battle of Waterloo. 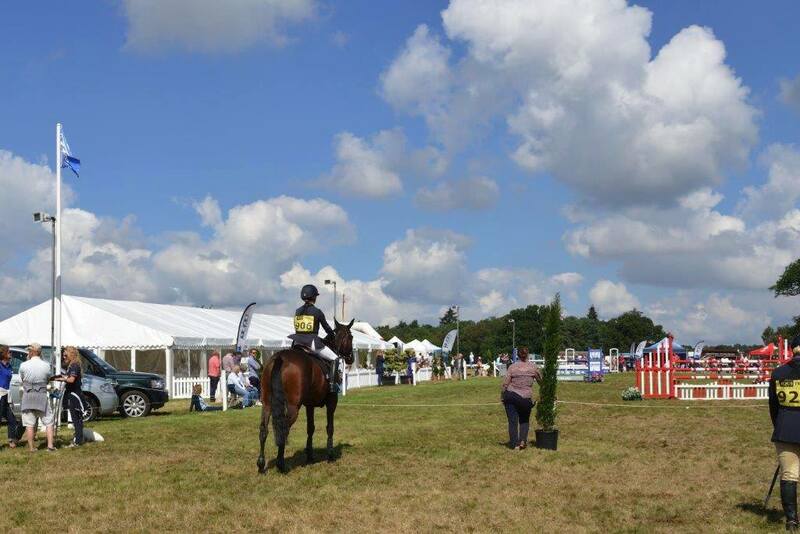 The Estate today comprises Stratfield Saye House where the 1st Duke lived from 1818 to 1852, the excellent equestrian facilities at Wellington Riding,Wellington Country Park, Wellington Farm Shop, and various sporting interests on the wider estate. 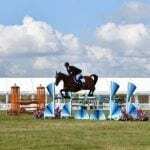 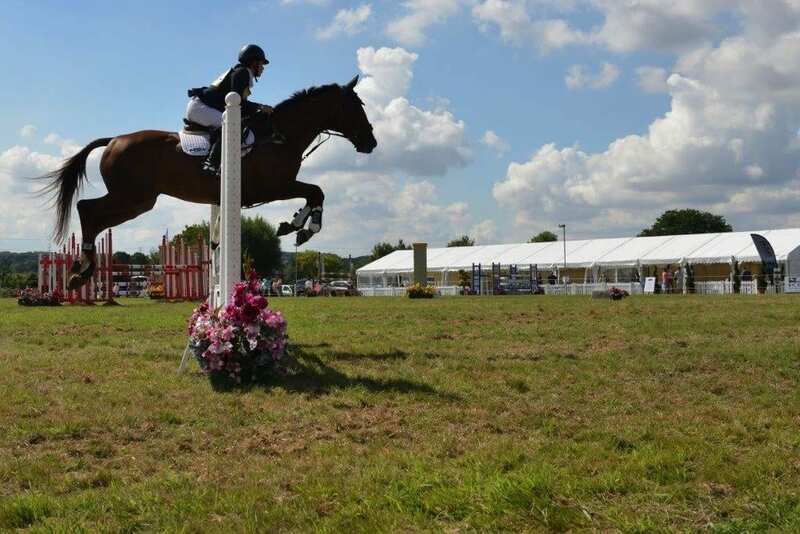 Wellington Riding is one of the UK’s biggest and best-known equestrian centres. 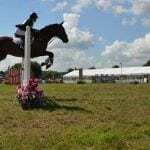 Set in 300 acres of the Duke of Wellington’s beautiful Hampshire estate, Wellington Riding is a British Horse Society Approved Riding School, Livery Yard and the ‘Where to Train’ Centre to BHSI. 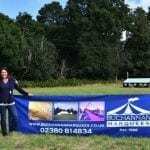 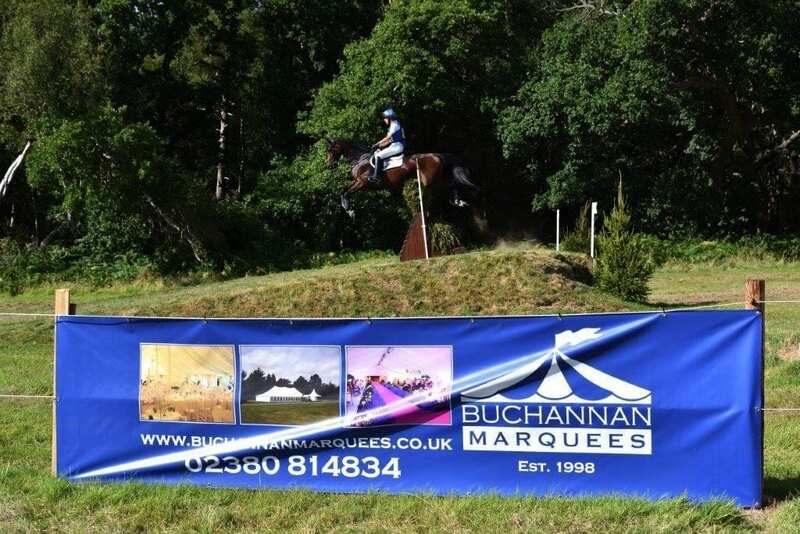 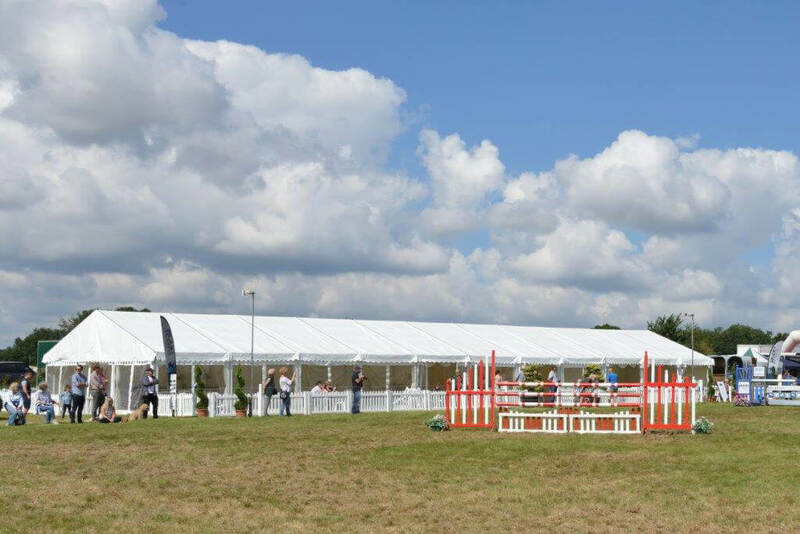 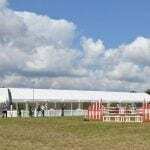 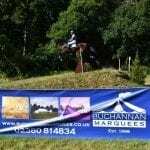 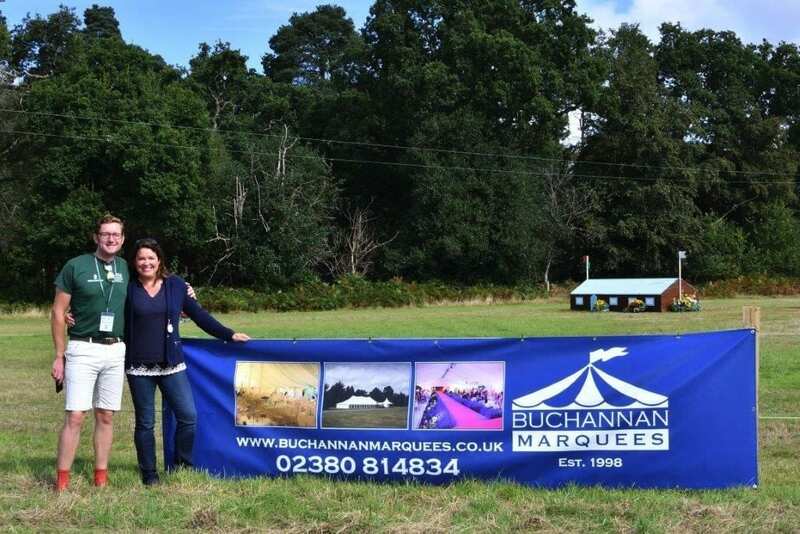 There are 7 riding arenas: a huge 70 by 30 metre Dukes Hall for indoor competitions, a 20 by 40 metre indoor school, a 60 by 20 metre outdoor international dressage arena, a 70 by 40 metre outdoor jumping arena, a surfaced outdoor cross country arena, complete with a selection of moveable cross-country fences, a further 20 by 60 metre outdoor school; a lunge arena and a mini school for the tiny tots.